A children’s book adapted from Elvis Presley‘s 1956 ballad “Love Me Tender” is set to be released this fall. Priscilla has helped care for her twin granddaughters, Harper and Finley (the children of Lisa Marie Presley and Michael Lockwood). 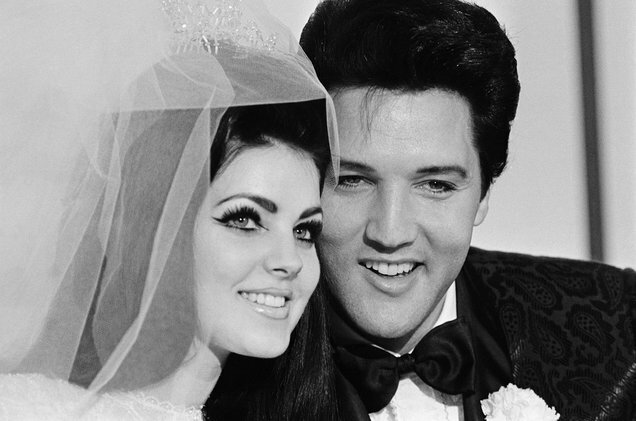 Their grandmother took them in, in the midst of their parents’ divorce — and she’s hoping to keep Elvis’ memory alive for them.